What does it mean to Go Red? It means supporting women just like you in the fight against heart disease. 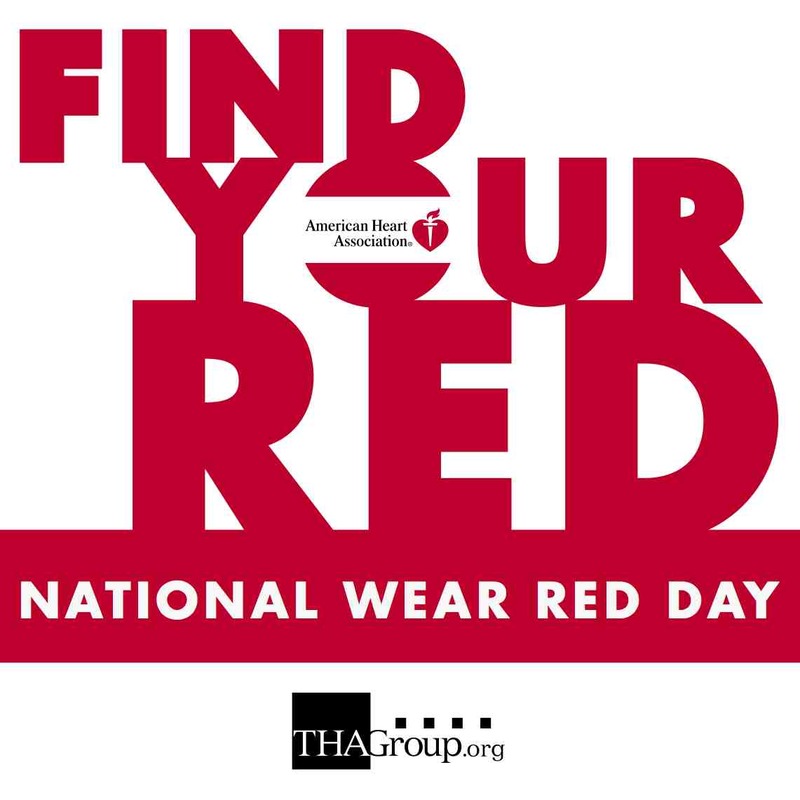 On Friday, February 7, 2014, National Wear Red Day®, Americans will wear red to show their support for women’s heart health. This observance promotes the Red Dress symbol and provides an opportunity for everyone to unite in The Heart Truth’s® life-saving awareness-to-action movement by putting on a favorite red dress, red shirt, red tie or Red Dress Pin. Heart disease is the #1 killer of women, and is more deadly than all forms of cancer combined. Women comprise only 24% of participants in all heart-related studies. Of African American women ages 20 and older, 46.9% have cardiovascular disease. Learn more about heart disease in women at www.goredforwomen.org.